Go inside the black market trade of jaguar parts with National Geographic photographer Steve Winter and big cat biologist Alexander Braczkowski in this informative and shocking video. 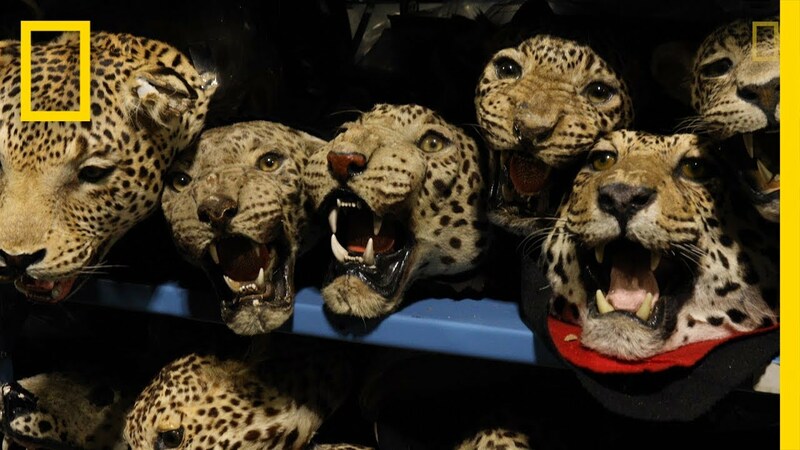 Hunting jaguars, as well as buying, selling, and even possessing jaguar parts, has been illegal in Bolivia for years. So are buying and selling jaguar parts commercially across international borders. But in Bolivia it’s often easy to get away with it. Law enforcement is weak, and the price of jaguar teeth is high—sometimes $100 to $200 a tooth. Go inside the black market trade of jaguar parts with National Geographic photographer Steve Winter and big cat biologist Alexander Braczkowski in this informative and shocking video. Read the full December 2017 jaguar trafficking magazine story here.